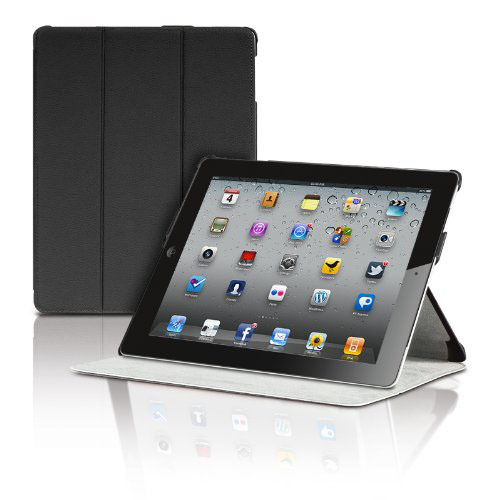 Griffin Survivor Extreme-Duty Military iPad Case is designed for iPad 3 and iPad 2. 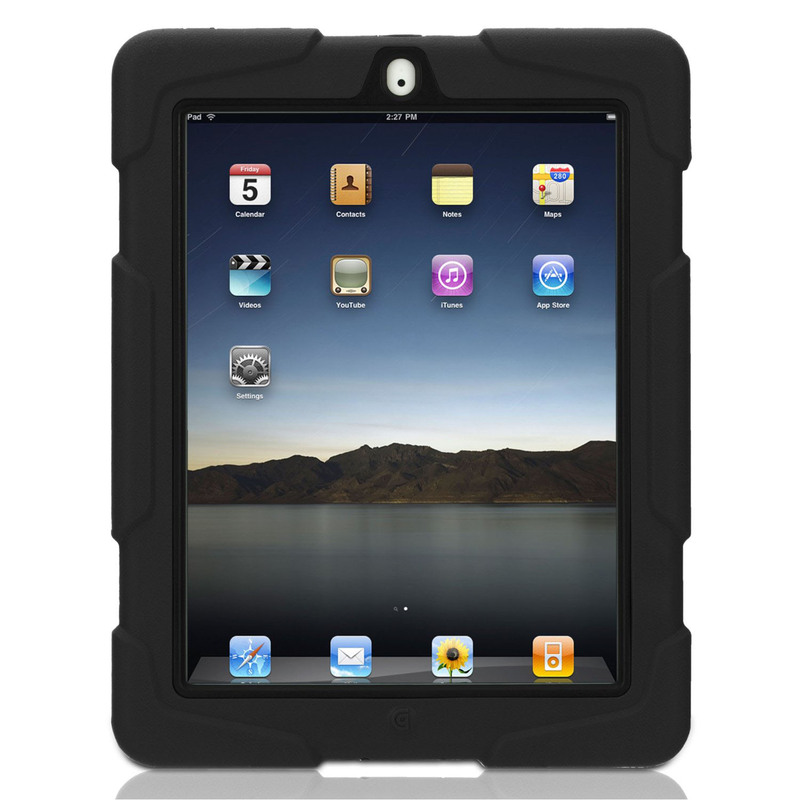 This rugged protective case has been tested and certified to meet the standard of US Department of Defense. 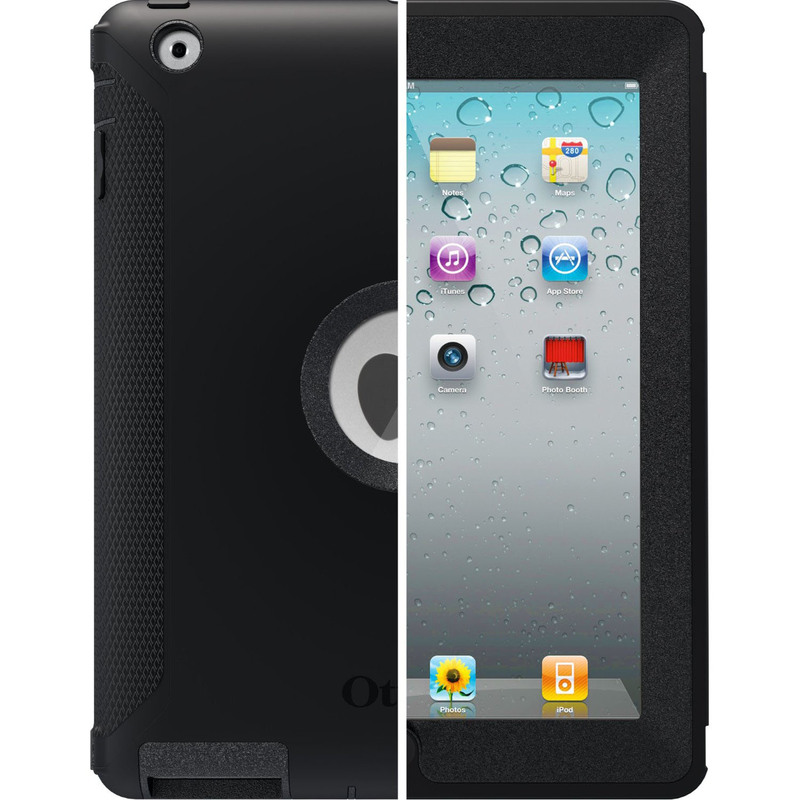 A built-in screen protector protects against shocks and impact. 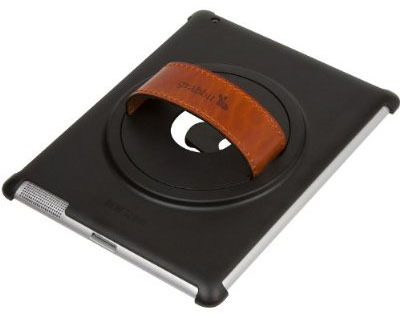 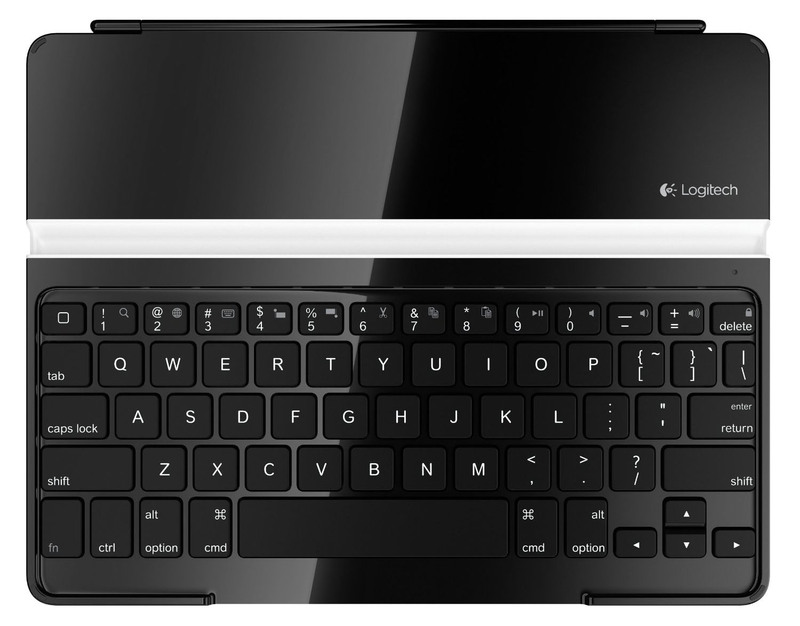 It also protects your iPad from the most extreme conditions such as dirt, sand, rain, vibration, impact and other rough environmental elements.